If you need to get your hands on a great selection of used Chevy trucks for sale, then you destination should be Ewald Chevrolet Buick in Oconomowoc Wisconsin. With Ewald Chevrolet Buick in Oconomowoc Wisconsin, drivers everywhere can browse through a huge assortment of impressive new and used Chevy trucks for sale, powerful and reliable trucks that will help you take on some of your toughest of jobs with ease. Thanks to our great selection of new and used Chevy trucks for sale you can find the truck for sale that is right for your with ease. Thanks to our huge inventory, Ewald Chevrolet Buick also sports a fantastic range of prices and offers that will make it much easier to fit the new or used Chevy truck for sale within your budget. 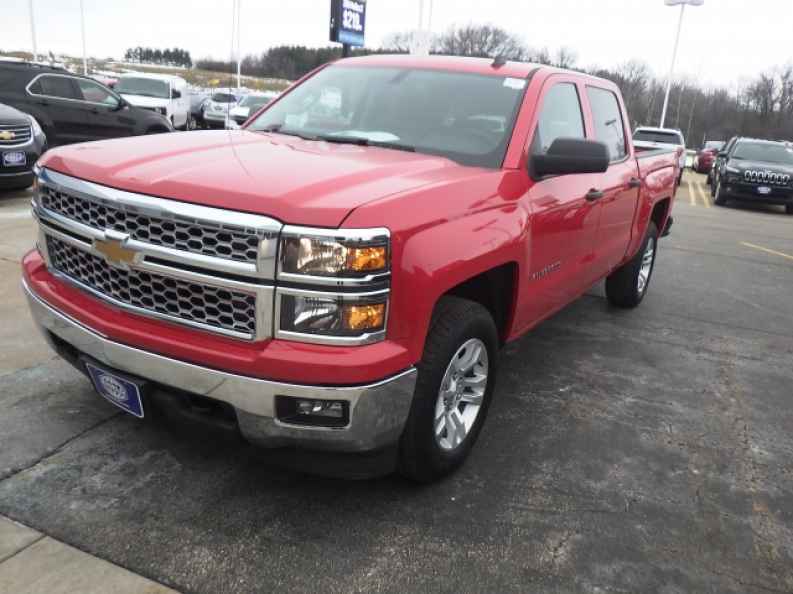 So come by Ewald Chevrolet Buick in Oconomowoc WI today and take a look at our new and used Chevy trucks for sale today, such as this Certified 2014 Chevrolet Silverado 1500 LT. 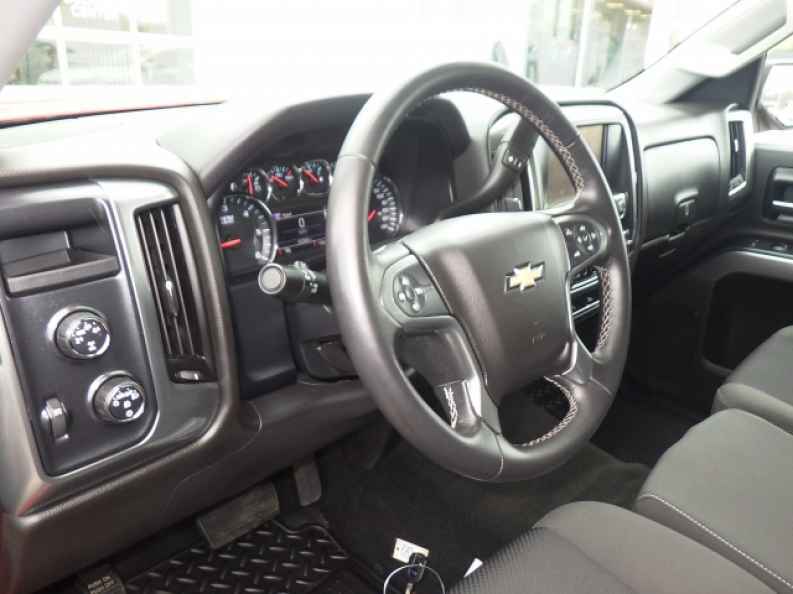 This used Chevy Silverado for sale is a fantastic vehicle that drivers everywhere enjoy driving around out on the road, thanks to its incredibly useful driving capabilities as well as its level of comfort while driving. This used Chevy Silverado for sale is a high powered vehicle, allowing you to travel around the roads of Wisconsin with up to 285 horsepower thanks to its 4.3L FlexFuel EcoTec3 V6 Engine with Active Fuel Management, Direct Injection and Variable Valve Timing, which will also push out an incredible 305 pounds per foot of torque power for an incredibly useful maximum towing capacity of up to 7600 pounds, proving itself to indeed be a highly capable and powerful vehicle for you to enjoy. Stop by Ewald Chevrolet Buick in Oconomowoc Wisconsin today and take a look at everything this impressive used Chevy Silverado for sale has to offer you today, located right here at 36833 E Wisconsin Ave Oconomowoc, WI 53066.